Sony vs Microsoft: PS4 Exclusive Line-Up are Way Better Than Xbox One? PS4 and Xbox One will go head to head against each other this Holiday Season. Both Sony and Microsoft have announced some awesome looking exclusive titles for their respective next-gen consoles, but the question arise here is which firm has best exclusive line-up?. The PS4 exclusive line-up looks way better that Xbox One (with the exception of TitanFall, although the game will arrive on PS4 at somepoint later). Here is list of Six PS4 exclusive games that will Xbox One owners will feel jealous of. Furthermore, Sony has already confirmed that at GamesCom 2013 they will announce over 25 PS4 exclusives (these include PS4 Project from Naughty Dog (Uncharted Team), Guerilla Team 2 (New IP), Team Ico, Sony Japan's PS4 game, and a bunch of their other teams many of which are switching to two game teams this generation thanks to the ease of developing PS4 games vs PS3. ) and most of them will be AAA titles and not just indie games. 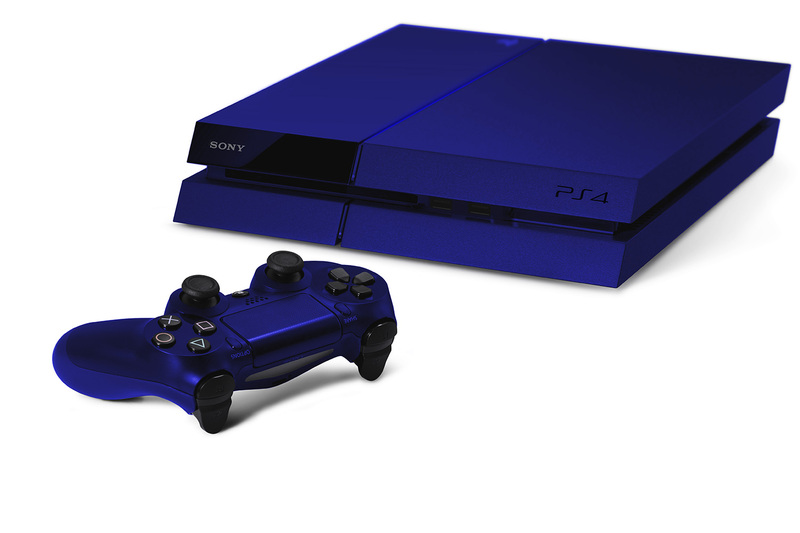 What you guys think, Is PS4's exclusive lineup is way better than Xbox One's? This is touted as next Journey. Hohokum is a colorful exploration based adventure game. Players control a space worm, flying around rescuing people from their city under distress. Hohokum is a collaboration between Honeyslug, an independent game developer based in North London, and Richard Hogg, an artist and designer. After launching as a web-based gaming experiment in 2010, Hohokum comes to PlayStation consoles now fully formed thanks to a collaboration with game design studios Honeyslug and SCE Studios Santa Monica, delivering the same unique exploration experience in a refined and expansive adventure waiting to be explored! This masterpiece from Suker Punch won best graphics award at E3 2013. 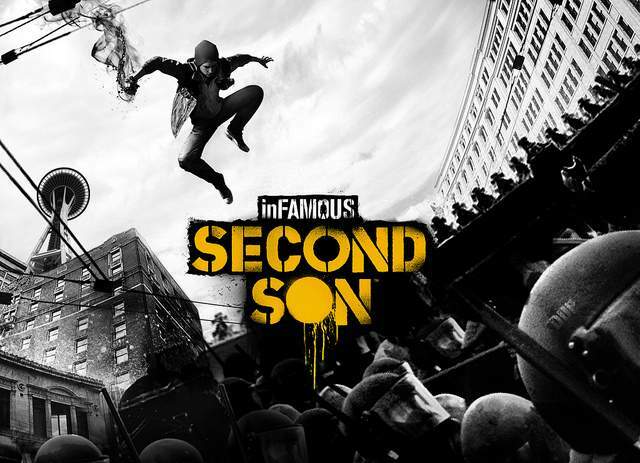 A new hero (or is it anti-hero) gains amazing powers in this new chapter in the action franchise Infamous by Sucker Punch. Surrounded by a society that fears them, superhumans are ruthlessly hunted down and caged by the Department of Unified Protection. When Delsin Rowe discovers his powers he's forced to run, searching for other superhumans in order to save those he loves from the oppressive D.U.P. now hot on his tail. The choices he makes along the way change the future of everyone around him. 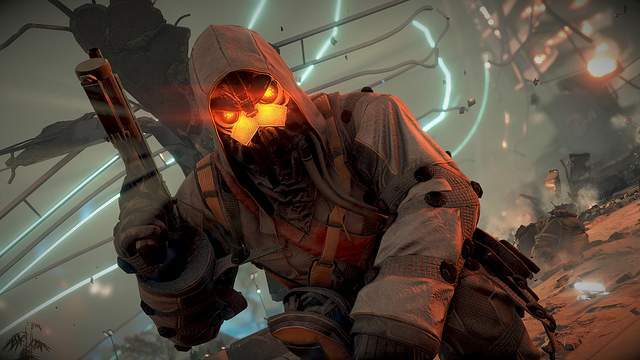 Killzone: Shadow Fall takes place 30 years after the events of Killzone 3. Set in an era of interplanetary colonization, it focuses on the conflict between the Vektans and the Helghast, two rival colonist factions inhabiting a distant planet. For three decades, both factions have lived side by side, separated by an enormous security wall – but now their cold war is about to go hot. It’s up to Lucas Kellan, a member of the military intelligence unit known as the Shadow Marshals, to try to protect the fragile peace that exists. A new warrior for a new era of war, Kellan 's missions will range from quiet infiltrations to all-out combat. Lucas will need to be methodical and ready to adapt, as any misstep could lead to mutually assured destruction! 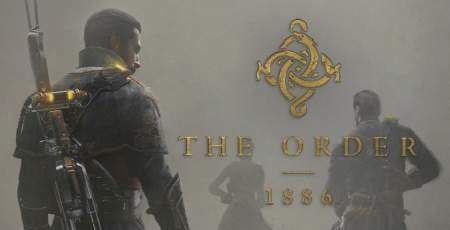 The Order: 1886 re-writes history by introducing a unique vision of Victorian-Era London where myths and technology co-exist. As a member of an elite order of knights, join a centuries-old war that will determine the course of history forever. Knack is a PlayStation 4-exclusive action platformer in development at Sony's Studio Japan in collaboration with famed game designer Mark Cerny. 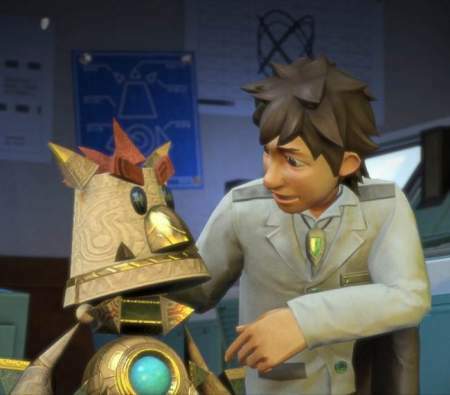 The main character, Knack, is a small creature created to win the war against a goblin army. Knack changes forms, including size and state; he turns invisible to subvert security systems and balloons in size to increase his strength. Driveclub is a next-generation driving game from Evolution Studios featuring team-based racing. DriveClub is a racing game that's made for everybody. Its the biggest and the most exciting game in Evolution Studios' history. DriveClub is a a ground-breaking socially-connected racer exclusively for PlayStation 4. With DriveClub, Evolution Studio is delivering truly astonishing visuals matched by a forward-thinking approach to game design that leverages all the social gameplay we developed for MotorStorm RC, and takes it to the next level.